We demand excellence and meet every challenge with quality whilst keeping our products affordable. 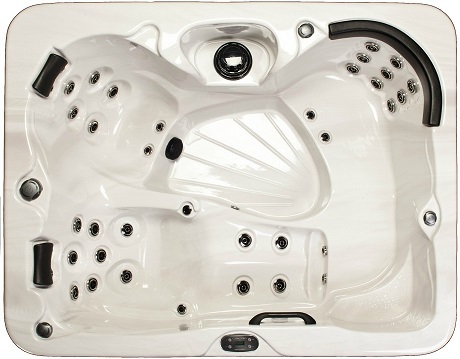 We pride ourselves on our customer service, the reliability of our products and our warranties. 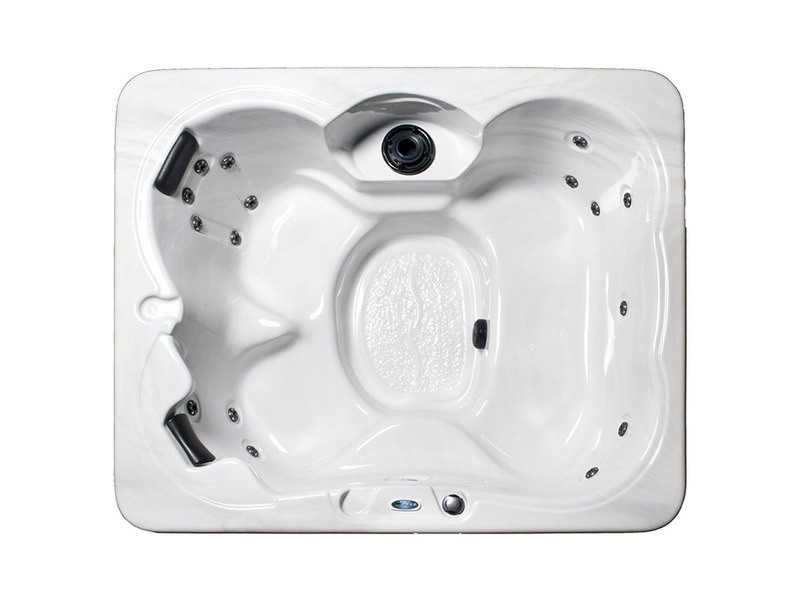 We offer a wide range of hot tubs and swim spas at a variety of price levels. No matter how many seats you’re looking for, and what type of functionality you need – we are able to help. 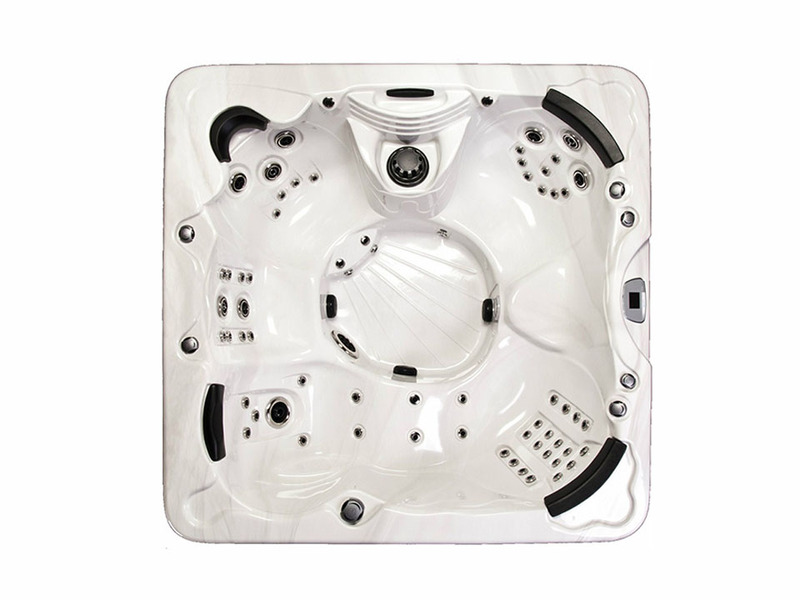 The state-of-the-art manufacturing and distribution facility located just outside Nashville, Tennessee is equipped with the latest and greatest technology in the spa manufacturing industry. 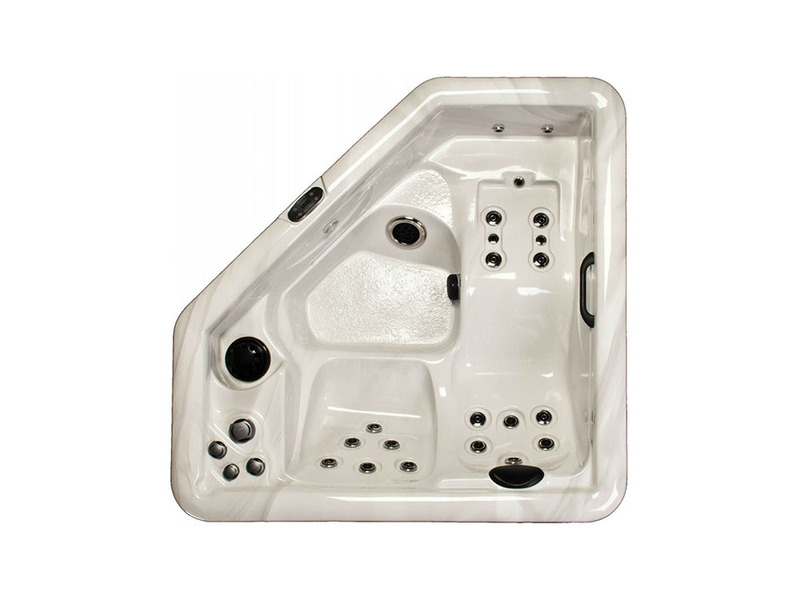 Along with expert engineers, craftsmen, customer service personnel and experienced staff the company has made its reputation as one of the leading spa manufacturers in the world. 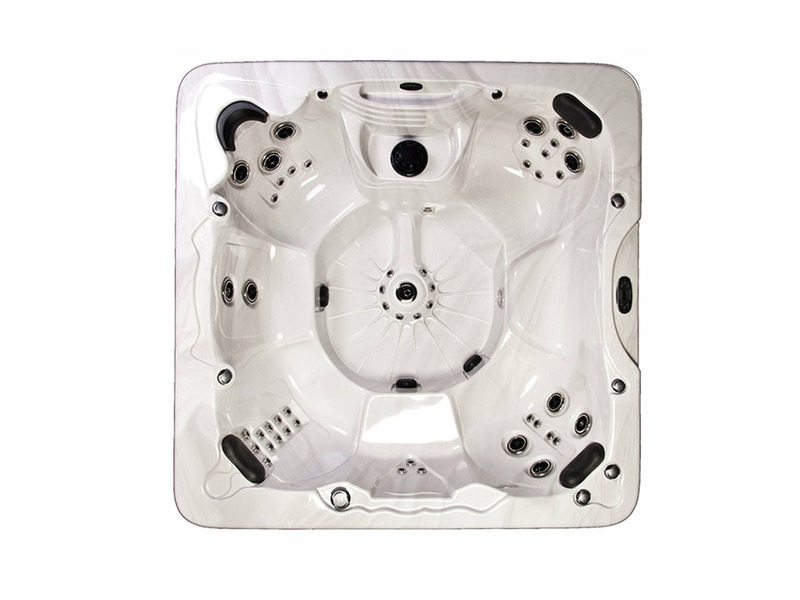 Whether its hydrotherapy treatment, a place to relax, or a family fun centre, Superior Spas has the perfect spa for you. 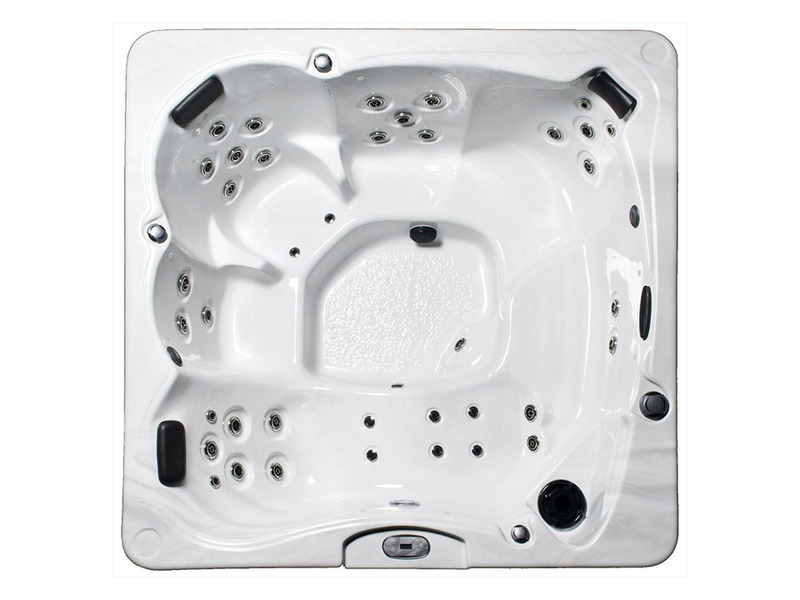 Effective insulation is extremely important for hot tubs in order to reduce running costs to a minimum. 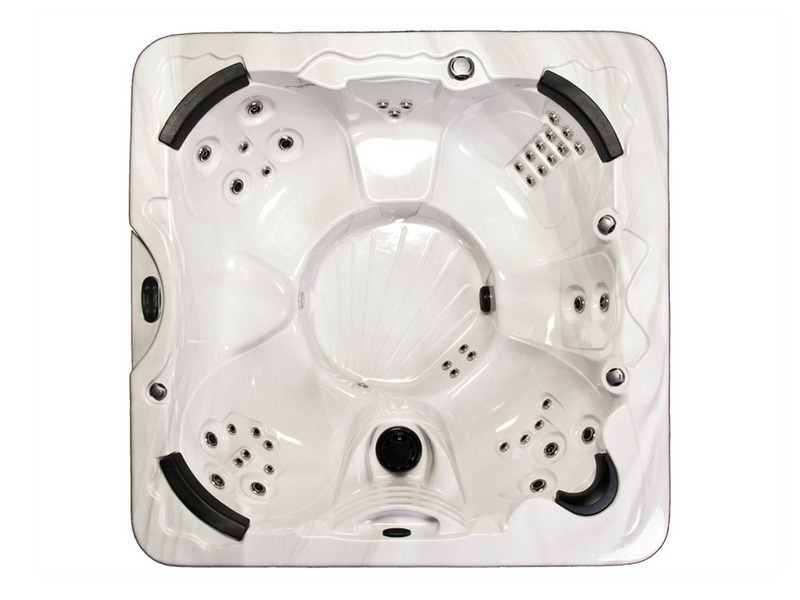 Our polymax insulation in all Superior Spas utilises thermal gains from the spa’s equipment, collecting any waste heat energy and reflecting it back into the plumbing and shell, whilst keeping out the colder outer air..
At Superior Spas we bring you one of the most energy efficient retention spas in the industry. 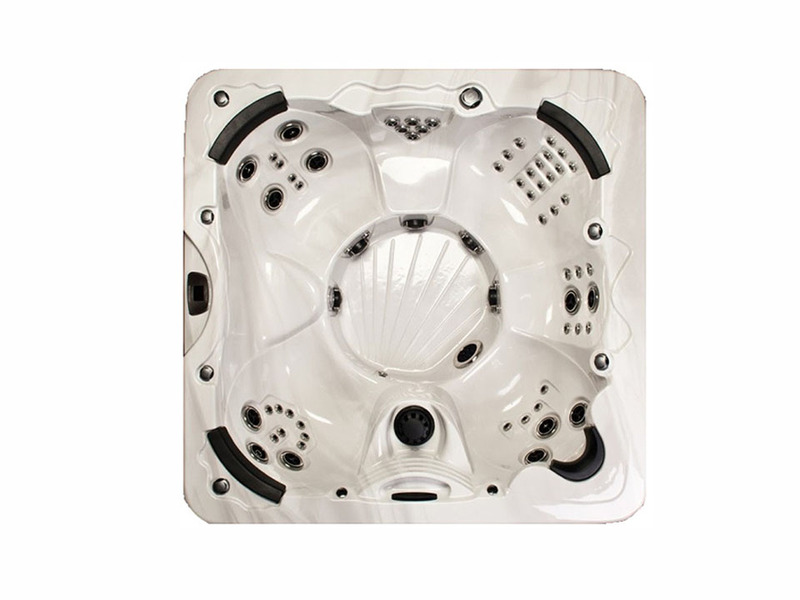 Our Shell with its ABS backed acrylic and its two part Poly-urethane system maximises the heat retention to save you money on your monthly energy bill. This also helps with super quiet operation because the sound insulation is actually part of the shell – not just a sprayed on afterthought.